Manufactured from high temperature white polypropylene with compression type outlets that fit plastic and copper waste pipes. Manufactured to BS EN 274. W x D x H: x x . Weight: 0.18kg. FloPlast Telescopic Bottle Trap White 32mm is rated 3.0 out of 5 by 98. Rated 4 out of 5 by TobyPlumbing from Decent product A decent product which is half the cost of many rivals. Had few issues with it, especially if installed correctly and with care. Would buy again. Rated 1 out of 5 by gaura from Waste of time & money Poor quality product in every aspect. As soon as I saw the rubber seals I was concerned, they're cheap, nasty and flimsy. Then when you try to tighten the compression fitting it tightens a degree then it "slips" i.e. the threads are made to such a poor standard and of such poor quality material that you cannot tighten it down. Sure enough it leaked big time - seriously, just don't even waste your time with these, if Screwfix were giving them away they'd still be overpriced. Totally unfit for purpose. Rated 2 out of 5 by bellows from Not a great product Reading previous reviews I appreciate I am unique in my experience with this product but I found it of not great quality and unreliable. Fitted to new sink and could not get a seal regardless of the amount of PTFE tape installed around the tread. I would add I have never had to fit PTFE on a trap before.  Back to screwfix to purchase a McAlpine product. Rated 1 out of 5 by SteveAsdf from Not well made As a couple of other people have mentioned, the top nut that fixes to the waste is too large for the collar. This means that it slips off easily, and can't seal properly. Attempting to use some silicone did not help with this problem. I had to get a McAlpine one instead, and had no problems with that. Rated 3 out of 5 by Noidea122 from Handy but not great quality As an adjustable trap this is particularly good because the adjustable extending pipe is standard 32mm diameter pipe and can therefore be extended further using a straight fitting and length of 32mm pipe. The McAlpine trap is much better quality but the extending pipe is smaller than standard pipe so I had to buy this Flowplast one instead. Rated 1 out of 5 by mrmojorisin from Poor quality This is the second time I have ordered one of these traps, both have failed to tighten properly and have leaked, exchanged both times for McAlpine which worked fine, I would NOT recommend. Rated 2 out of 5 by Mardyfish from Cheap but not cheerful I wonder why these are nearly half the price of the similar mcAlpine trap? perhaps because they are rubbish. both traps leaked and as others have said the top nut is too big for the collar. Stick to mcAlpine, they seal first time every time.